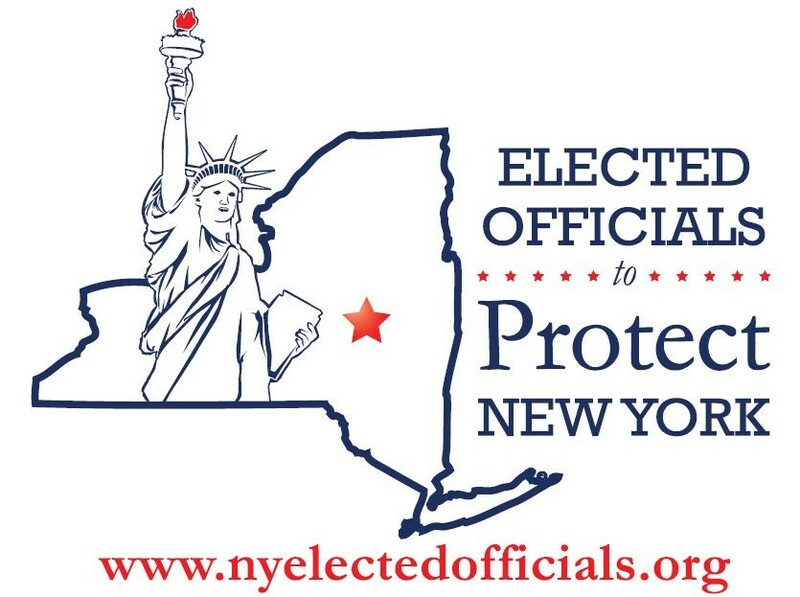 Help support EOPNY in its efforts to organize elected officials throughout New York State who are seeking to minimize the impacts of fossil fuels on their communities. You may receive updates from Elected Officials to Protect New York, the sponsor of this fundraiser. You may receive updates from Elected Officials to Protect NY, the creator of this fundraiser.